Dr. Rosenbaum is currently accepting new ob-gyn patients. Dr. Rosenbaum is an Attending Physician on staff at Cedars-Sinai Medical Center. 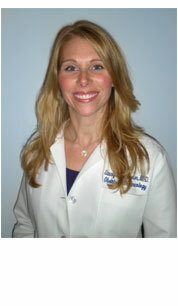 She is board certified in Obstetrics and Gynecology and has been practicing for 12 years. For more information or to schedule an appointment, please call the office at the number listed below. Please call to confirm your health insurance is accepted. Dr. Rosenbaum does not accept HMO insurance plans.